Brooks Street Bowl houses eight 10-pin lanes. We utilize cutting edge Qubica scoring systems and automatic bumpers. Our lanes are powered by Brunswick A2 Pinsetters, which have been the mechanical workhorse of the bowling industry since well into the 20th century. You can rent lanes whenever you want, but you must pay by the hour on Friday and Saturday evenings from 5pm until close, as well as on any school holidays, as opposed to paying per game. 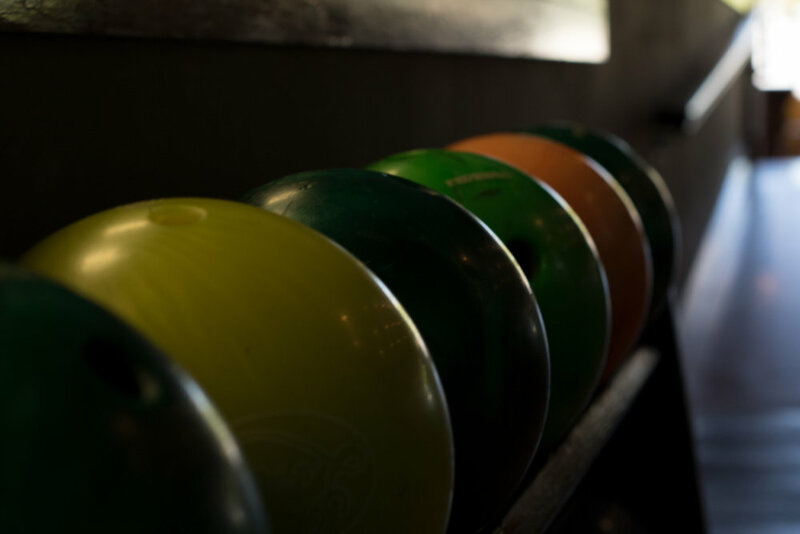 Every bowler must either wear their own bowling shoes or rent a pair from us.